SSL Security > EV SSL Certificates > Why is EV SSL Certificate Important For Banking? Why is EV SSL Certificate Important For Banking? The most targeted sectors on the digital platform by the hackers are the financial institutions. Banking and insurance websites need extra security to prevent it from the prying eyes of the cyber thieves.The sensitive information that the customer share on these websites cannot be left unsecured. The security norms of the digital environment have seen new graphs of advancements however the hackers are pretty excellent in outdoing the security with their own weapon of sophisticated spamming. 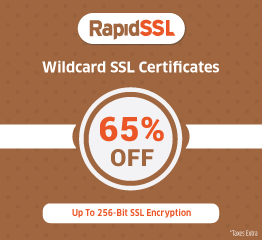 SSL certificates are the first step towards securing a website. They encrypt the data with the help of public and private key cryptography. The transactions that happen to and fro between the server and the browser are encrypted thus making them private. EV SSL also called extended validated SSL assure that the business transactions are fully secure and protected.They help to build customer trust, improve the Google ranking, get the green address bar and encrypts the sensitive transactions. The business owners and merchants identity are verified for legitimacy before installing them on the website. 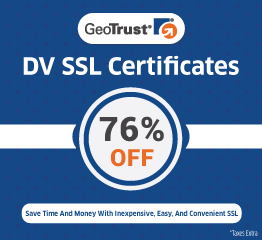 EV SSL ensures your identity thus building customer’s trust. How does an EV SSL work? An EV SSL enabled website shows the website visitors the company’s name and CA(certificate authority) name alternately in the green address bar. This ensures the customer that he is actually visiting the legally authorized website, not a look-alike or an imposter. The standard SSL does not offer an authorization of the website owner. Phishing attacks can be easily executed by simply buying a normal standard SSL and tricking people into sharing their information. The hackers then use this information for their own monetary benefits. EV SSL makes a sure shot solution to such problems where the website owner is also validated and authorized. 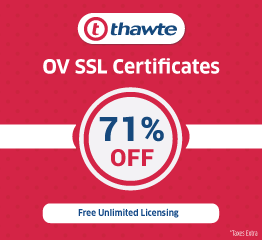 The EV SSL let the business owners and banking websites protect their credibility. Customer’s critical and confidential information stays protected thus building a sense of trust and assurance. It makes the website more reliable, user-friendly for each and every transaction taking place on the respective website.